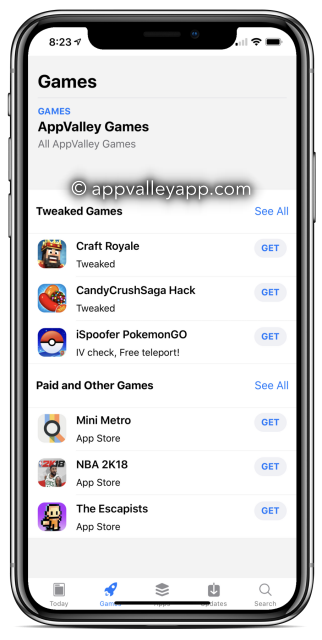 AppValley for iOS 12 offers a decent selection of jailbreak tweaks for the iPhone, iPod Touch or iPad without you having to jailbreak first. This makes Appvalley a kind of jailbreak but a legal one, offering stock apps modified with new features and plenty of modified apps for FREE. Downloading AppValley is quite simple. Go to the Safari browser on your device and tap on the download button above. Wait for AppValley to start the download. Click on Install option when asked. This will download the AppValley app onto your iOS home screen. If you see the “waiting” icon for some time, then tap on it to start the download. 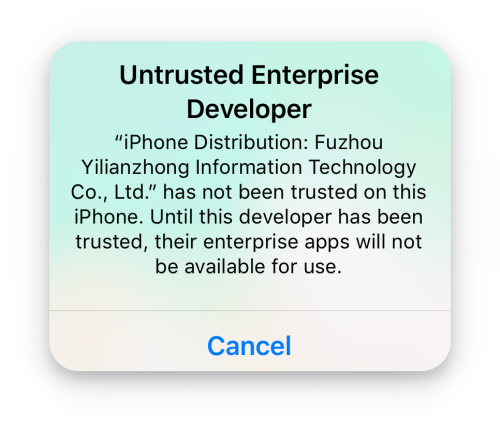 After AppValley download is complete, you will see that there is an Untrusted Developer error when you tap to launch the app. To fix this go to the next step. Go to Settings, then General > Profiles and now Trust the developer name that you saw on the error prompt. AppValley will soon start working. If you don’t see the AppValley icon on your device anywhere, you must repeat the above steps. Be aware; it might take a couple of attempts for it to work. 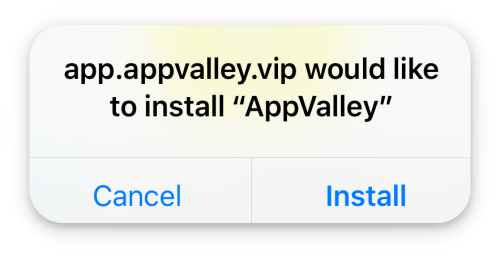 AppValley is one of the safest app installers every released so, yes, you can download any app from it in total security. This 3rd party appstore offers thousands of apps and games, and the developers want to make sure that you can enjoy them all safely. The installer was thoroughly tested before being released, and they monitor it regularly for any issues with it – should there be any, they will issue a fix straight away. They also publish regular updates with new apps and games, bug fixes and enhancements and they urge you to install these updates as soon as they are released. 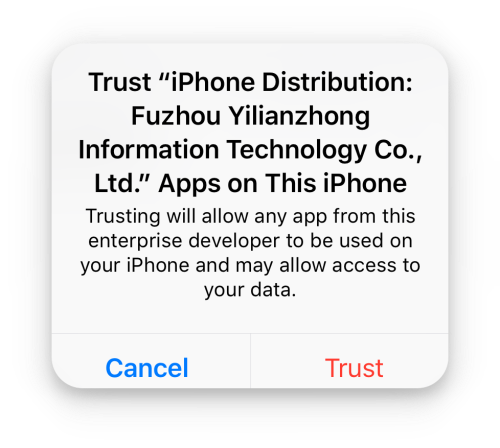 Millions of people use unofficial apps every day, and millions of people have to reinstall those apps every time Apple revokes the certificates. 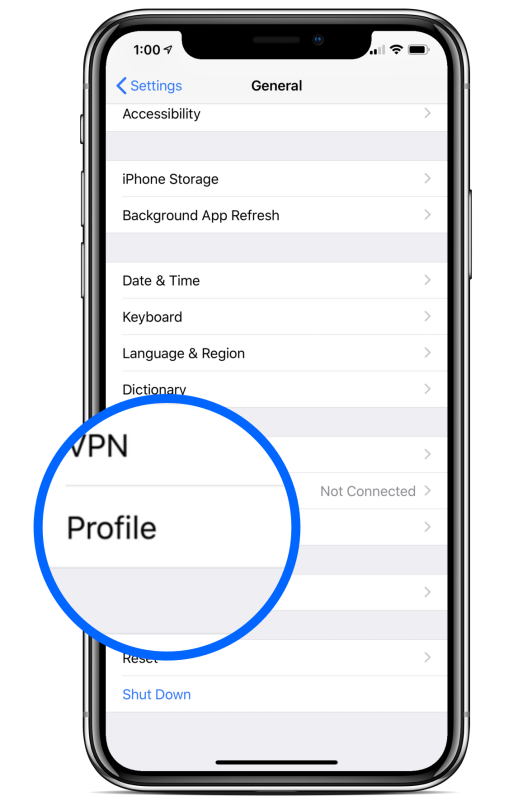 Instead of going through the frustration of having to continually reinstall your apps and games when it crashes, use a VPN to protect your certificates and your online browsing. 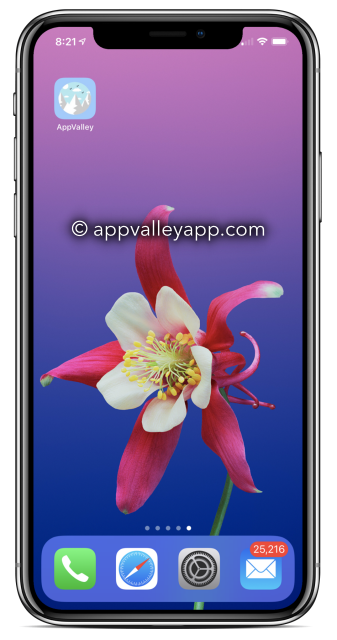 AppValley is a highly recommended app installer, offering a considerable number of modified apps and games, not to mention a few useful tweaks too. Give it a go, tell us how you get on and follow us on Facebooks for all the latest updates. I have enjoyed AppValley on ios 11. I can install it on ios 12, but the apps have downladed with it are revoked. I cannot install xTender. appvalley supports iOS 12. extender is no updated for iOS 12 , it will be available in a weeks hopefully . developers are working. revoked apps are being restored. How long would it take to download the app? It just says loading for about 10 mins already and it’s not moving. it should download in 2-3 minutes max. yours has stopped. remove and re-download please. re-try after sometime please . I am unable to download Instagram++ ….when its almost installing, a pop-up says it is “Unable to Download App: Instagram++ could not be downloaded at this time.” …May you please fix this. Is there any way that I may remove the application and reinstall due to error? My daughter downloaded a different version of the app and now I can’t delete it. What do I do to delete? I have downloaded app valley for my iPhone. The only problem is I can’t delete it anymore, the profile is not removable. I tried many options but nothing worked. Can you guys help me out?! When I download an application now appears the message “unavailable” how can I solve this? we have updated it. please check. Hi there! If i receive revoke i can uninstall the apps and reinstall again to get them working? go to settings > general > profile and then delete from there. then it should be gone from homescreen too. let us know if it ddnt work. The app valley allows me to download the apps but when it’s done downloading, there’s no thumbnail and I can’t get into any of the apps. I’m running 12.1.4, can you help, please? Hi try to te install app valley, it says can not download at this time, what can i do? sorry about this issue, apps got revoked. Not able to install appvalley on iPad , just the profile which can’t be verified and the company that owns appvalley not listed so can not “trust” it . working on fixing that. sorry about this.